... with CASH payment on the day! 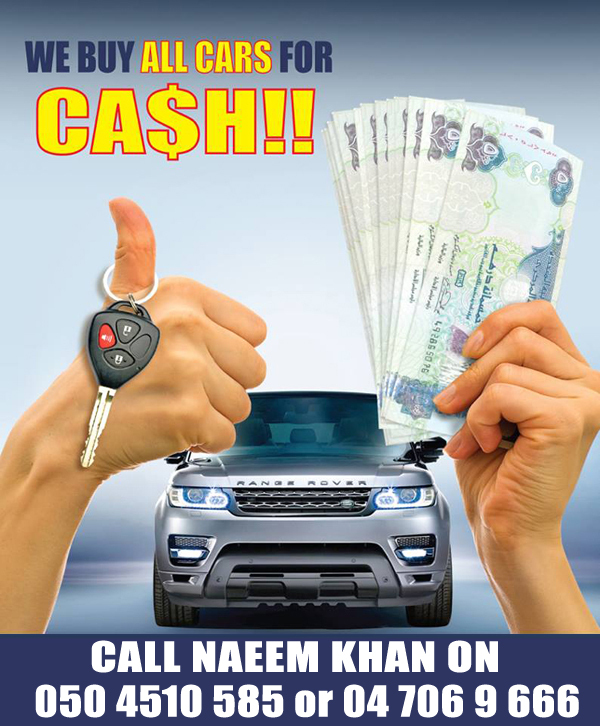 We Pay the HIGHEST PRICE IN CASH on the SPOT. 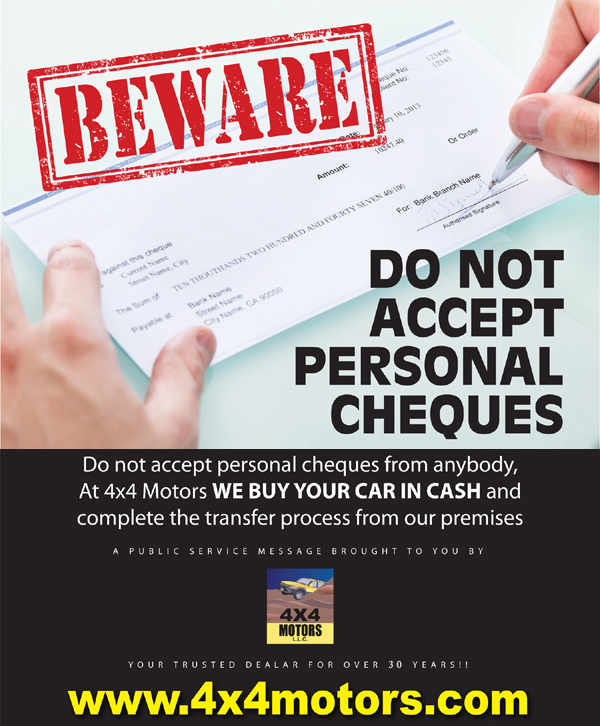 We will settle your OUTSTANDING Auto Loan Payments with the Bank. We arrange Sale/Purchase Documents and DE-REGISTRATIONS any where in the U.A.E. 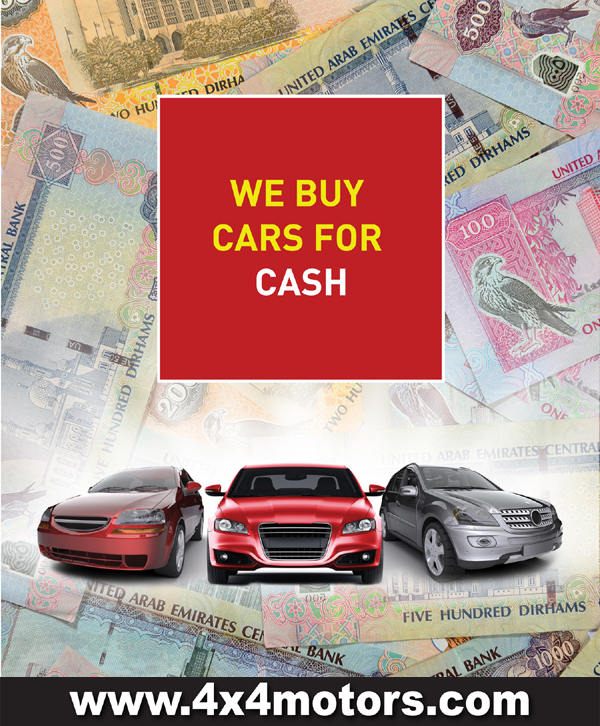 We offer BEST PRICES for DUBAI DUTY FREE and any other RAFFLE CARS.